W4500V displayed with miter molding 22DF. W7100 displayed with edge 5. 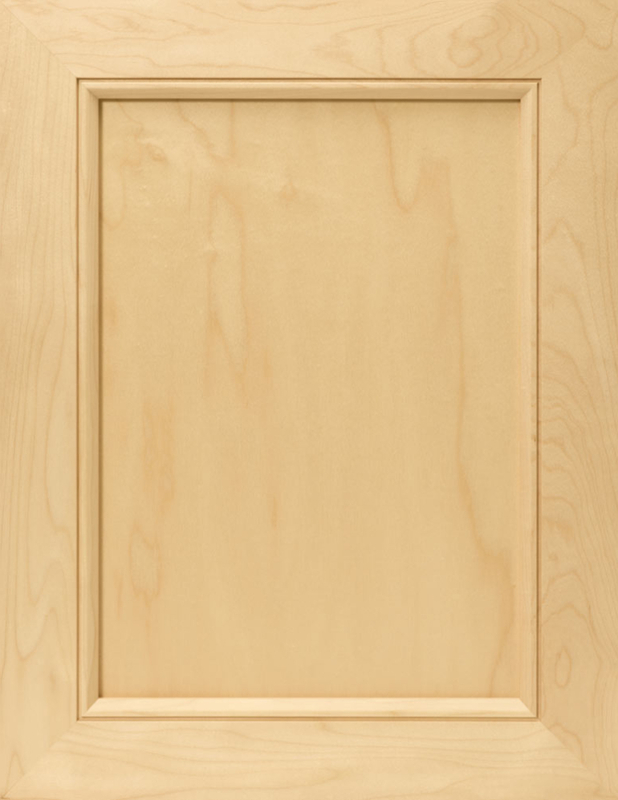 The W4500V is a cabinet door well suited for high-end decorative kitchens with many beautiful miter moldings to choose from. Our mitered joints are crafted with blind mortise and tenons giving you a very strong and completely concealed joint.